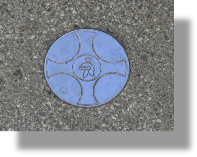 When using the Heritage Trail you will notice Gold & Silver Coins embedded in the pavement, these are directional markers as detailed opposite. 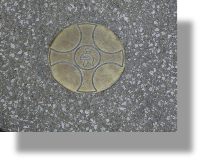 Just follow the ‘plume’ on the Roman’s helmet. 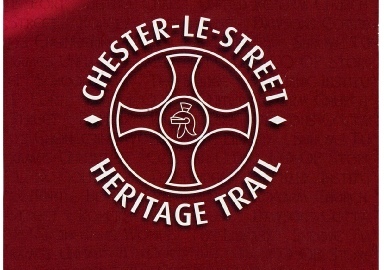 The Heritage Trail Leaflet includes a map of the Heritage Trail route, Points of Interest as shown on the various Information Boards and Plaques and details of how to visit our town whether by Car, Bus/Coach or Train. 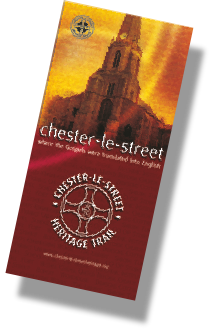 The leaflet can be obtained free from the Reception desk at the Civic Centre or from the Town’s Library. 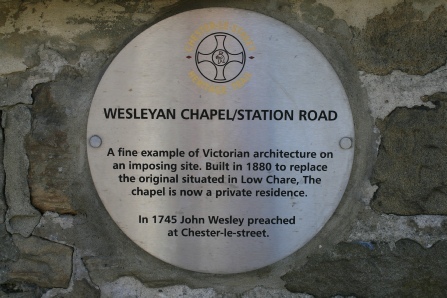 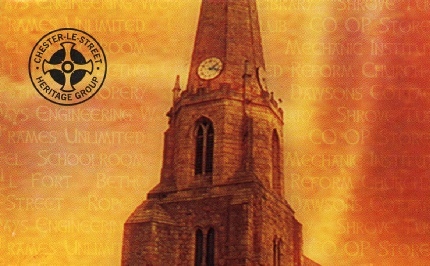 There are eight Information Boards which have been placed at significant locations around the town, they provide details and some photographs outlining the history of that particular area. 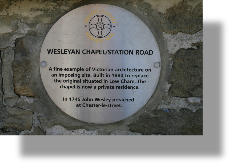 The trail starts at display board B1, which is located in front of the Civic Centre on Newcastle Road. 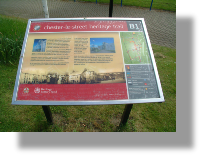 These information boards are numbered at their top right-hand corners as shown opposite and are depicted on the leaflet map so that you can get an overall impression of their approximate locations. 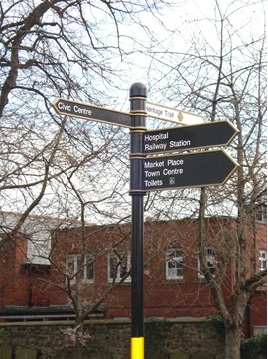 The trail ends at board B8 adjacent to the Market Place/Civic Heart.